Summer may be drawing to a close, but this doesn’t mean evening cocktail sipping needs to be left behind. 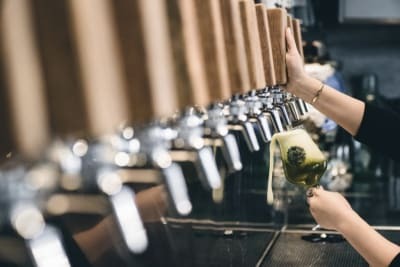 We’re always on the hunt for the next top cocktail, and with so many up-and-coming, trendy bars in Hong Kong, there is never a shortage of fresh, new flavours. To make things easier, we’ve rounded up a list of the coolest of concoctions to keep the cocktail-drinking season alive as we move into autumn. 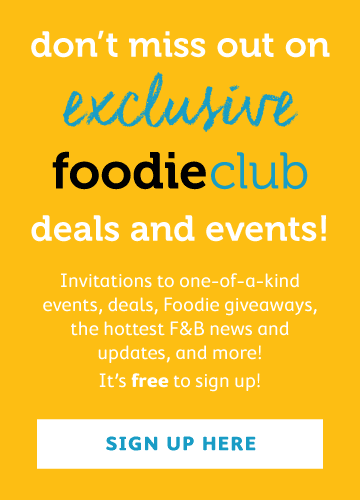 Pirata Group’s newest concept – modern Indian cuisine by Culinary Director Balaji Balachander of London’s famed Benares restaurant – boasts a fun backdrop for any vibrant social dining experience, perfect for any night of the week. Their philosophy – life is chai – isn’t forgotten when it comes to the cocktail menu, with bar manager Dom Carella crafting a selection of creative drinks shaken with aromatic Indian spices. 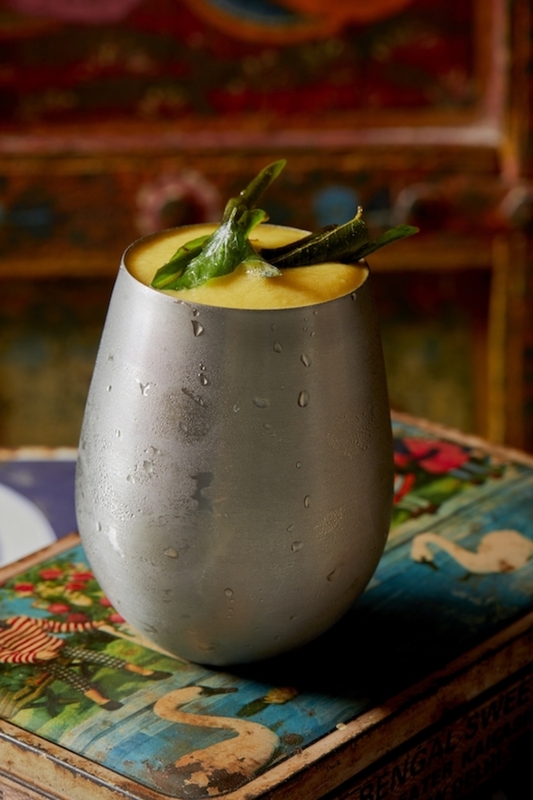 Our favourite is the Punjab Cadillac Colada ($120), an Indian twist on the classic pina colada. 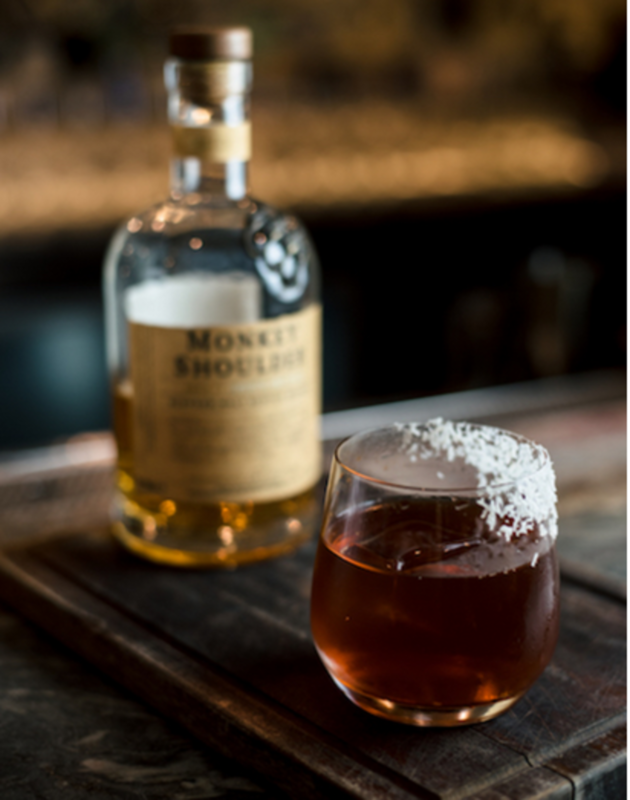 Made with house-infused saffron rum, house-made chai syrup, amontillado sherry, lime, coconut and nutmeg, this one is sure to be a winner with anyone with a sweet tooth. Transporting guests back to the late 19th century is Ashley Sutton’s splendid bohemian-style cocktail lounge Dragonfly, which features 500 cast-iron dragonflies to dazzle the eyes. 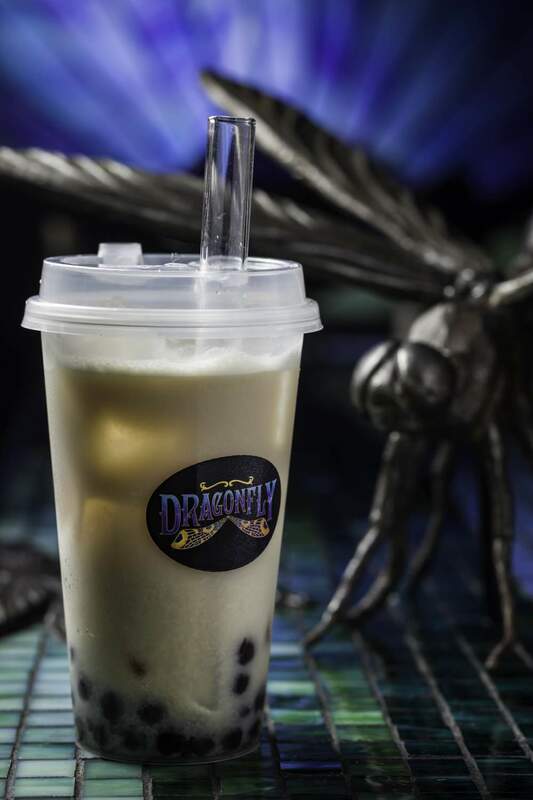 Amongst the list of quirky cocktails stands Dragon’s Pearls ($120), a spiked bubble tea. With a mix of jasmine milk tea, blackcurrant liqueur, gin and cognac, our favourite boba has got a boost. BEDU is the latest Middle Eastern spot to open its doors in Central. Alongside a bold food menu inspired by North African and Middle Eastern flavours is a cocktail menu built for easy drinking. 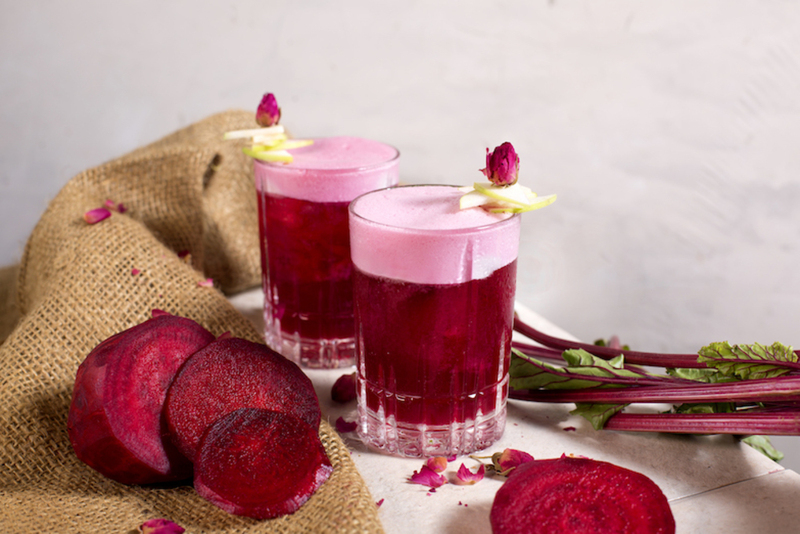 The signature BEDU Sour ($95) is a fresh mix of beetroot, lemon juice and green apple mixed with verjus and Blanche de Normandie. It might not be your standard go-to, but we think this drink delicately complements the complex spices of the food. Travel back in time with speakeasy Foxglove’s most adventurous cocktail menu yet, with each drink inspired by the globetrotting adventures of the man behind it all, Frank Minza. Having tirelessly experimented with a range of daring flavour combinations, these new cocktails are definitely not short on creativity, and The Peaky Blinders Old Fashioned ($150) is particularly tempting. Mixed up with Wyoming Whiskey, coconut-oil fat wash, sugar and Angostura bitters, this is a easy-drinking play on a traditional cocktail. 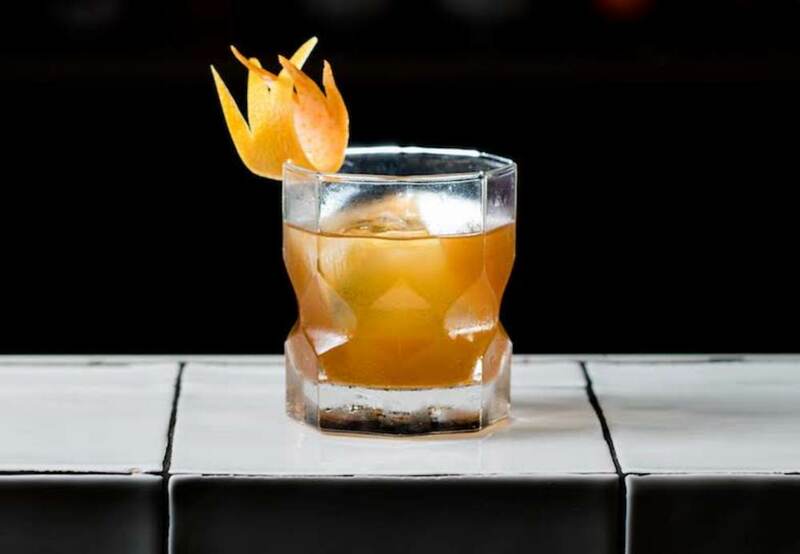 Sandwich superstar Bread & Beast is changing up its game, transforming after dark into a sit-down restaurant and bar that offers inventive Hong Kong flavours and an impressive tipple collection with a focus on some of the oldest spirits in the world, including Chinese spirits. The signature Baijiu Negroni ($108) is a complex composition of baijiu, Campari and Martini Rosso Vermouth, highlighting the aromatic Chinese liquor itself.